Remarkable home on huge lot! Fenced with Corian counters, craft room or mother in law. Family room with fireplace, screened porch overlooking great yard. 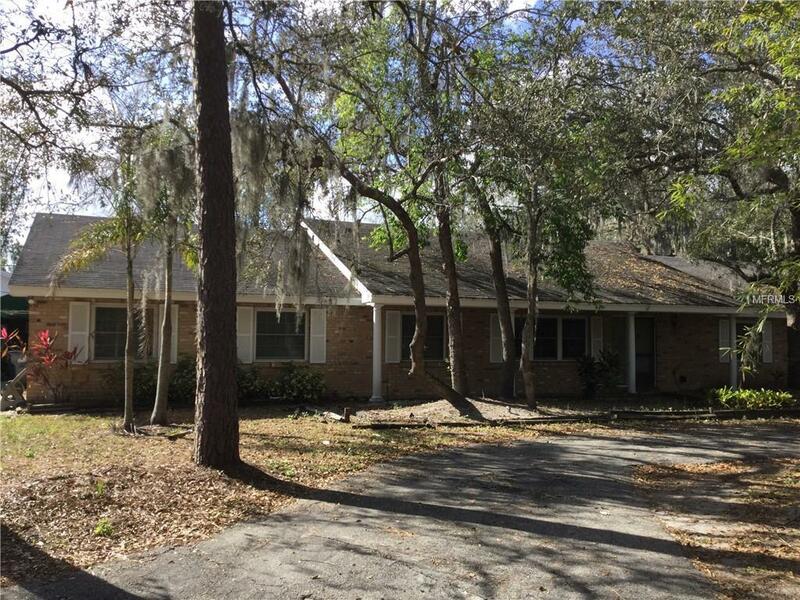 Great location, just 2 minutes walk to Publix Shopping Center. Near to Banks, Restaurant, Hospital .... close to all major high ways for easy access.Great location! Seller offer $8k credit to buyer for upgrading.Very motivate seller.